Travi$ Scott's birthday cake was definitely creative. 7. 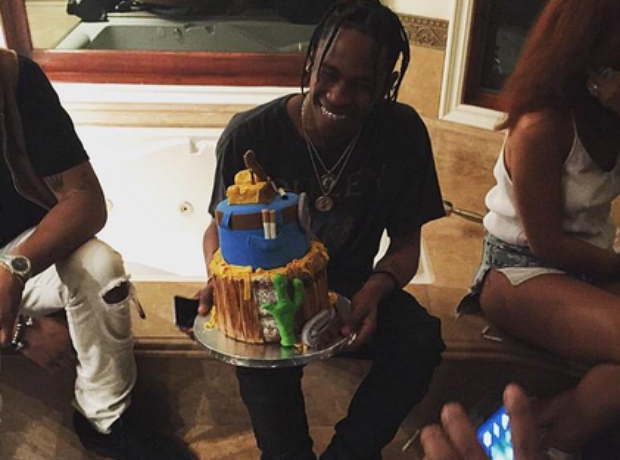 Travi$ Scott's birthday cake was definitely creative.